There is nothing quite like successfully playing your first song on a guitar. You can hardly control the overwhelming joy. And if you passed through the initial incompetent stage, it’s very enjoyable to learn an instrument. If you were thinking of taking up learning, go ahead, it will be worth you while. Back to gifts for a guitar player. It can be difficult to come up with creative gifts they’ll like. Don’t worry, I have put together a list for you. Pick one and you’ll be fine, but in case you decide to do gift hunting of your own, here’s a list of things to avoid. Books and manuals on technique: Never a good idea. If they want them, they’ll buy. Guitar shaped stuff: That’s silly. Believe it or not, guitarists don’t eat out of guitar shaped spoons or sleep on pillows with guitars on them. Who does that? There are exceptions of course. I have included them in the post. Cool stuff they can actually use without coming of as obsessive. 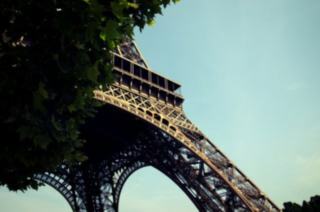 Instruments and accessories: Most professions are very specific about their instruments. They hand pick accessories and tools, and will not be pleased by anyone else buying it for them, so avoid that. 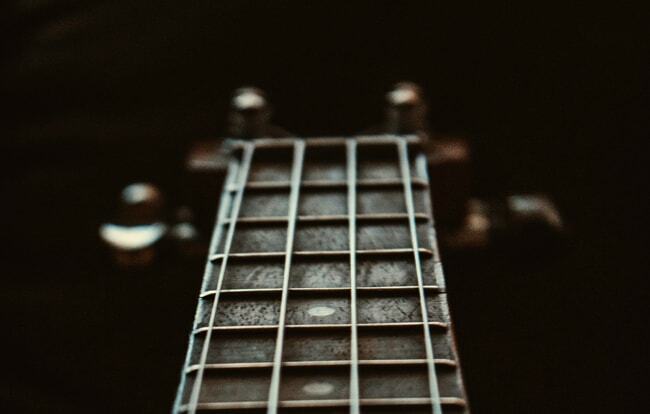 No tuners, no amps, no guitars, and no strings. Mugs: No one wants mugs as gifts. Get over it. Now, I say you stick to one of these gifts below. Hand-picked by yours truly. You can pick your message. "You will always be my pick," is what they suggest, but you can be creative and come up with your own. You can get it engraved in both front and back, so you can write two. 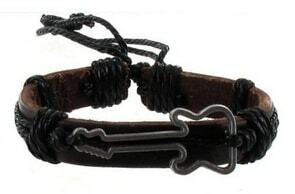 And if you can think of different things to write for different receivers, you can gift it to anyone who plays guitar. An aspiring musician best friend, a beginner guitarist niece, or even a cousin who thinks he's a rockstar. To improve in anything, you have to first reflect on your current level of skill, and for that you need constant feedback. Usually it's the job of coaches and teachers to give the student feedback, but for the rest of the time you are left without it. Which is a serious disadvantage. The best way way to self access is to record the performance and observe it, finding mistakes, and see if there's room for improvement. 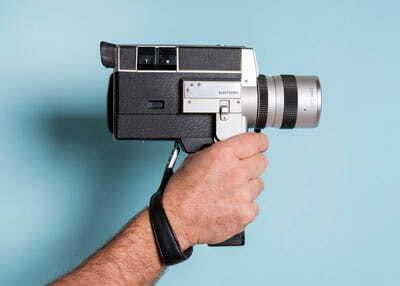 For musicians to do this, just any video camera won't work. 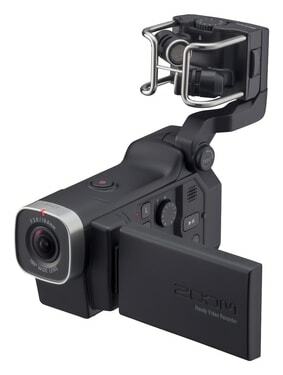 You need high definition video to record your technique and high resolution audio for sound. It'll be the most useful gift any musician can ever receive. Gifting jewellery can be tricky, but something like this is well received by everyone. 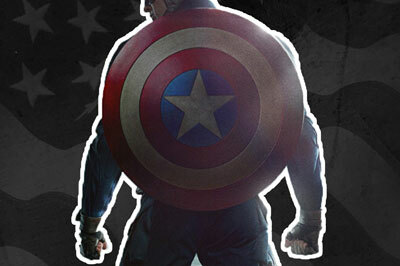 They'll find a occasion to wear this. Perfect for those who are in a band. Musicians really love to express themselves. May that be through fashion. They'll love the little guitar. It's thoughtful. A Hollywood kind of gift. This is the best thing you can gift to an aspiring musician, or to anyone who wants to achieve world class mastery in his field. 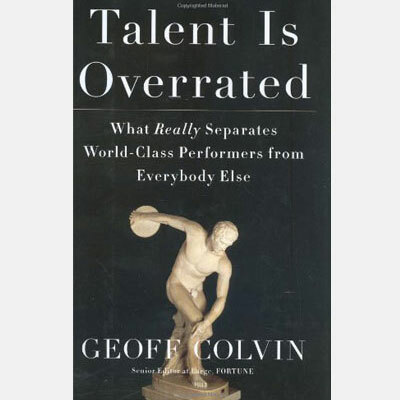 Talent is Overrated shows you what separates the masters, the world class performers, "Talented" people that everyone looks up to, from others who seem to be mediocre. It's based on years of research of these performers. 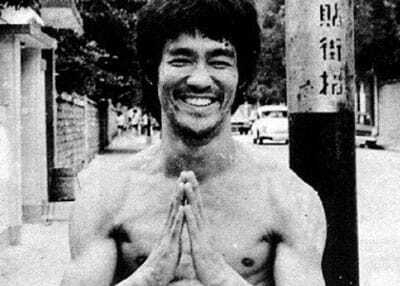 Musicians, Sportsmen, Athletes, Writers, Businessmen, and others. If they read this and it helps them, they'll always be thankful for your gift. Wouldn't you be proud that you changed someone's life. Helped someone fulfil their dreams? And, oh, while you're at it, buy one for yourself. Be great at what you do, or what you want to do. 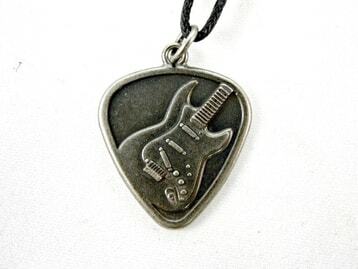 This attractive, antique finish pendent is a gift any guitar player would love. It's perfect. 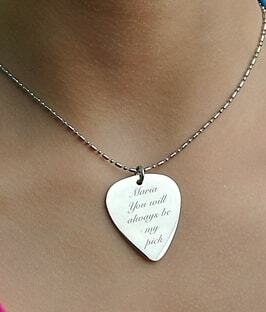 The best part about this is that the pendant can be used as a pick, so they'll always carry it on them. It may come in handy sometime. The pendent comes in two designs, one has an acoustic guitar on it and the other has and electric one. Pick the one you like. Everyone needs some inspiration once in a while. Stories make the best inspirations. We have all been inspired at some point to dream by stories of other dreamers. 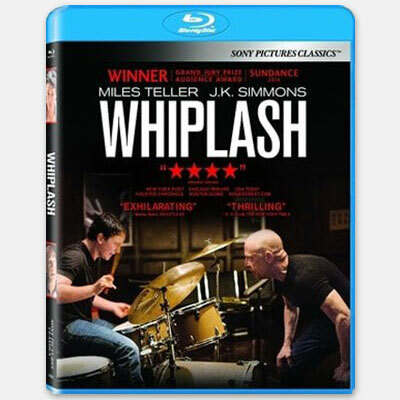 Whiplash is a story about a dedicated aspiring musician. 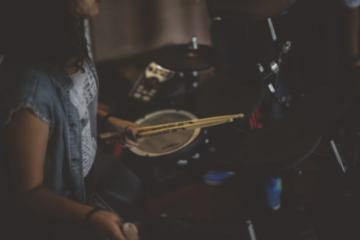 It's protagonist is a drummer, but that doesn't matter, the story is really about his passion for music. The movie is an absolute pleasure to watch. 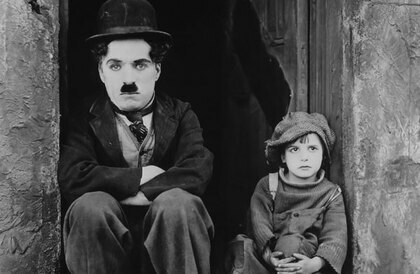 It was nominated for academy awards. J.K. Simmons won various academy awards for best supporting role. 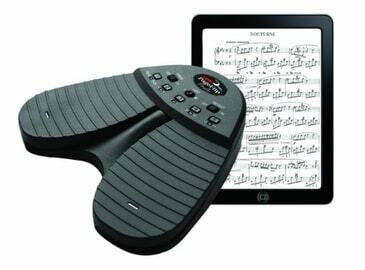 It will make a great gift not just for drummers, but for any musician. The best gifts are the ones that make the receiver's life better. Give them something that saves them time, money, or effort and they'll appreciate it. We invent machines do our work for us. This cord stamp will save them the mess of drawing the lines by hand. Which will let them focus on the creative part. Be more productive. And they'll have you to thank for it. If you are planning to give a funny present to anyone, make sure it's easy to get the joke. Or you'll have to awkwardly explain it to them. Which ruins it. This one is simple and hilarious. It looks good too, and comes in more colors. 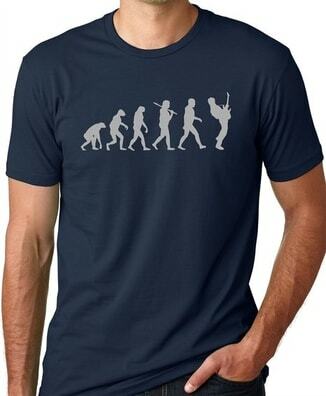 There is a variety of guitar T-Shirt designs on Amazon. Also, if you get the size right and have a decent sense of style, cloths can be no fail gifts. Everyone loves new cloths. 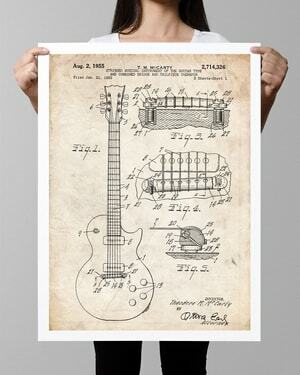 If you really want to blow their minds with your gift, here is an coolest gift ever for guitarists. 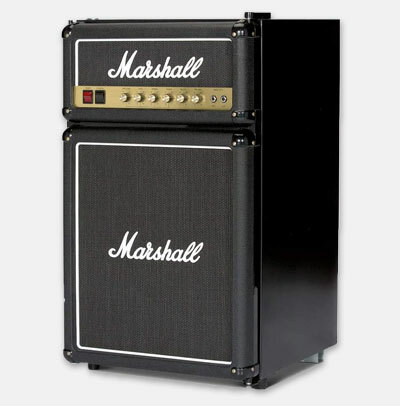 Marshall manufactures guitar amplifiers. Now they're selling refrigerators that look like amplifiers. This will be a perfect anniversary gift for your partner. If they give the perfect gifts every time, you can beat them this once. Surprise them with your new gift giving talent. 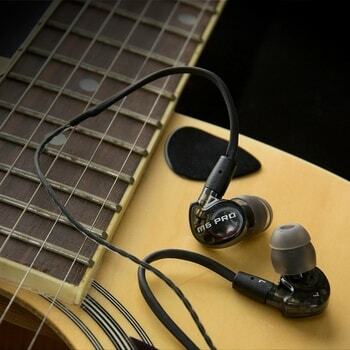 If you're looking for an inexpensive yet very likeable gift, you should go with these pair of musician's earphones. Anyone working with music like musicians, sound engineers, etc., will find them very useful. And you can't compare the quality with any other brand for that price. These earphones block as much external noise as they can. Useful if you're in a noisy environment. The alternative to these are noise-cancelling earphones, which are battery powered and actively cancel the noise. Although are more expensive. Books make great gifts, but only for those who read. For others who'd rather have you give them a coffee mug saying "I don't read"
The fascination with stories is what makes us read, watch movies and TV shows. 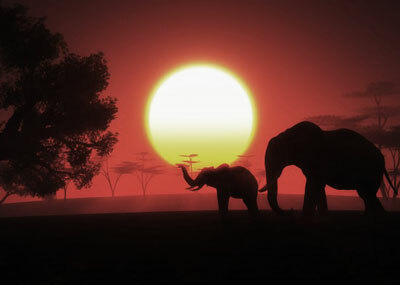 Stories teach us things, make us realize the facts about life, they inspire us. 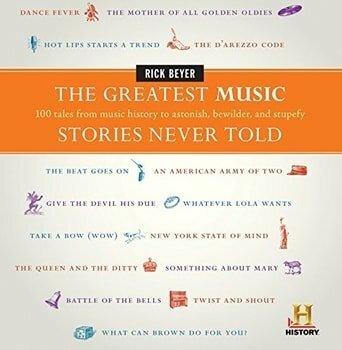 This book is filled with stories about music and musicians. Any musician would be delighted to receive this as a gift. An office chair is not the most comfortable furniture to sit while playing a guitar, nor is the couch. 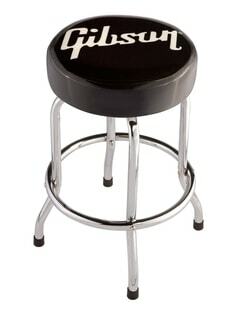 A barstool like this comes with a foot ring to place you feet on, so you can comfortably sit in a playing position. And when you're planning on playing or practising for a while, comfort is not the thing to ignore. Even if the receiver owns one already, they wouldn't mind owning another one. Especially an attractive, authentic Gibson stool like this one. 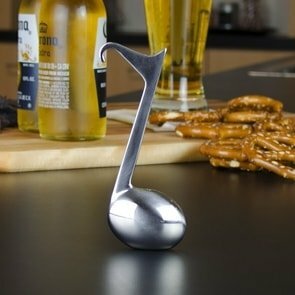 Every musician must have this stylish, classy bottle opener at home. 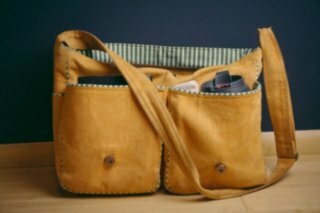 It's beautiful, practical, and inexpensive. All attributes of a great gift. The thing is a bit large to carry around in the pocket, but looks good as a show-piece when not in use. Also, you can gift it to anyone who loves music. They'll adore this. Everyone wants to own a facny bottle opener, right? Things such as tablet mounts are exceptions because the brand preference doesn't matter as long as the thing does its job well. And this mount from ChargerCity does. 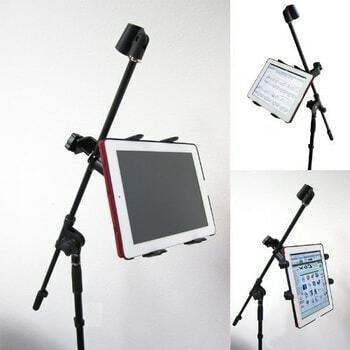 It even has a 360 swivel, so you can rotate the screen easily without dismounting it. Science isn't just for the geeks. Everyone's work, including artists' and musicians', could benefit from learning the insights from science. Leonardo Da Vinci studied real birds and their feathers to paint a surreal painting of an angle, Netflix studied data on habits of millions of their users to create the TV show House of Cards. 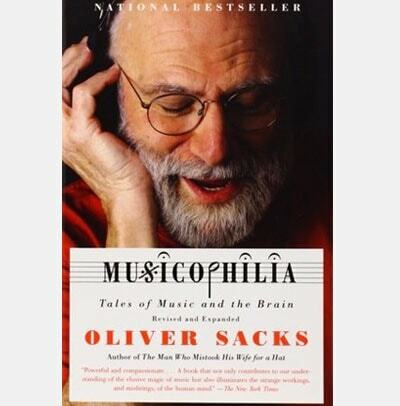 Oliver Sacks's Musicophilia shows us how music affects our brains. What really goes on inside when we're enjoying our favourite songs. Will make a interesting read for anyone who wants to know more about the human brain. Of course, most guitar players would probably own a guitar grip or two already, but they can always replace them with a much cooler grip someone gifted them. 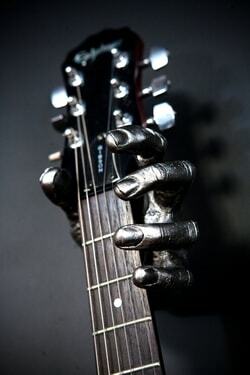 If you feel weird about gifting a metal human hand to someone, know that it's not creepy at all, unless you gift it to someone who doesn't own a guitar. That'd be hilarious. Although some creeps will get creative. It helps if you know that the person doesn't have the same design already. If you're not sure, ask them or pick something else. C'mon, this is hilarious. Who wouldn't love this as a gift? Why the hell didn't Da Vinci think of this? 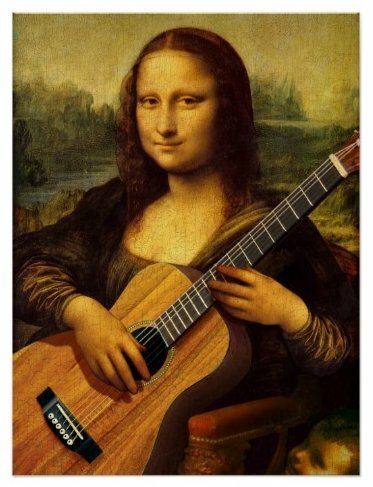 Her posture seems a bit off, and she obviously doesn't know how to hold a guitar, but Mona isn't really a guitar player, is she? She was just modelling for Leonardo. Honestly, I like this one more than the original. This one is more interesting. I bet your guitarist will feel the same way. Put it in a frame if you like. This master knock-off deserves a frame. You may have seen neon guitars in bars and in houses of rockstars in movies. Musicians love this stuff. 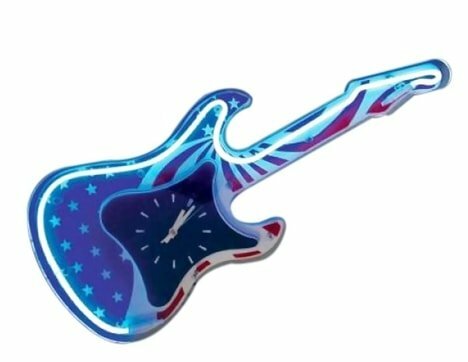 This neon rock guitar wall clock looks fabulous. Suits the whole rock and roll lifestyle. It comes with two modes of operations--constant on and flashing. 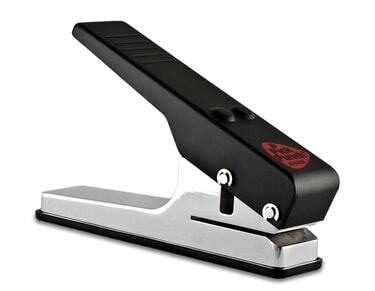 Any guitarist will love this as a gift, but it's perfect for teenagers, especially those who are in a band. When it comes to gifting fashion accessories to men, there are not that many options. Ties, watches, belts, and cufflinks. And I would advise against buying a guitar themed tie, watch or belt. Cufflinks on the other hand, come in variety of shapes and designs. This is a music note. Most people think that cost of the gift matters to the recipient, that more expensive gifts are better liked, but that's not the case. You can give someone an inexpensive yet likeable gift they can use, and they'll not care about the cost. Gadgets are popular among gift givers and receivers alike. Everyone likes cool, useful gadgets. They make our lives easier. Here is one that a guitarist would absolutely love. Kindles are replacing paper books, which is a good thing, at least for the trees that are saved, and music notes too are replaced by tablets. Which means you carry all your pieces on one single device. Another advantage of this is you don't need someone to flip the pages any more. This Page Turner lets you do that. Isn't technology great? The Beatles need no introduction. They were the best of the best. 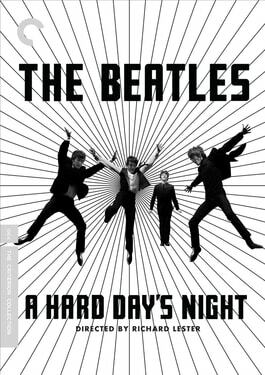 A Hard Day's Night is an important part of music history. 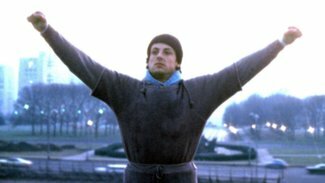 It's a movie that inspired countless dreamers over the world. It was first released in the 60's, but is still relevant as ever. 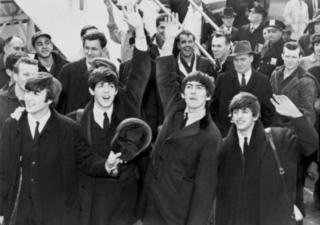 It's a combination of interviews with the Beatles from 1964 with behind-the-scenes footage and photos, and much more. 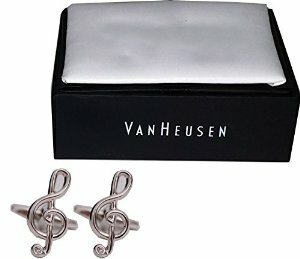 This will make a great gift for any aspiring musician. Guitarists can draw inspiration from John Lennon and George Harrison. Practical useful things make the best gifts. Inexpensive but useful things are much preferred by receivers than expensive things that don't serve a practical purpose. A pick punch like this lets you make any number of picks you want. 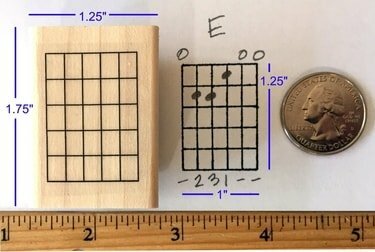 You can see how a guitarist will find it useful. They'll like this much better than any other "unique and thoughtful" gift you're planning on giving them. Trust me. Wow, isn't this spectacular? 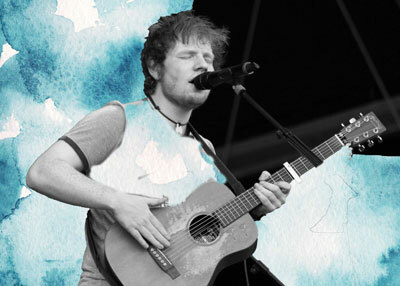 I can barely play a guitar and I want one. It's intriguing and it's unusual. Any guitarist would fall in love with this. Usually I don't recommend posters as gifts, things like that you buy what you want, but sometimes you can surprise them with something they didn't know they wanted so bad. This Patent art is such a gift. The poster is inexpensive, but if you wanted to gift something a bit more costly, put it in a nice frame. Like I said, avoid guitar shaped gifts. Although this one is an exception because it's way too cool to not be on this list. 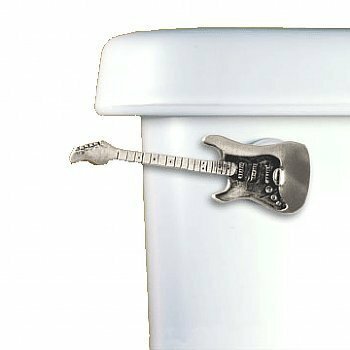 Besides, why not have a guitar toilet flush handle? Why must toilets look so boring. If you are feeling a little reluctant about giving a toilet related gift (Americans aren't too fond of the word), don't worry, all it says that you have a sense of humour and a talent for gift giving. May be add a note saying: "In case you forget to take the guitar to the bathroom with you." Say you were to invite your guitarist boyfriend or girlfriend to move in with you. A guitar shaped key, with a romantic song playing in the background would be the perfect way to do it. If you have a flair for the dramatic. 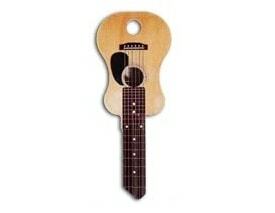 Anyway, this key will make a nice Christmas gift for a guitar player. It comes in two more electric guitar shaped designs, so you can gift a set of three to someone.